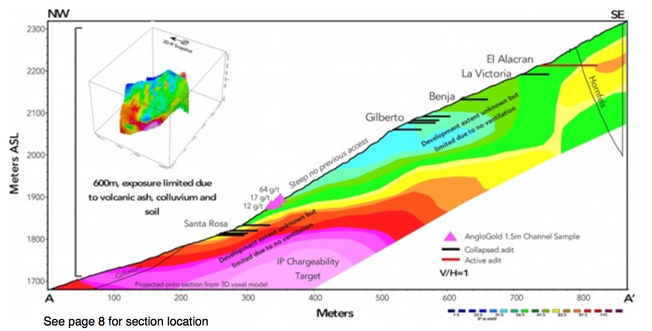 Royal Road Minerals (RYR-V) is on the cusp of a drill program in southwestern Colombia. This is high-grade gold territory in what is known as the La Llanada gold field. 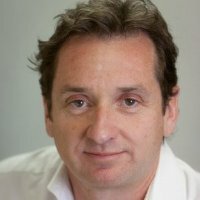 As we've told it before on CEO.ca, it's ground Royal Road CEO Tim Coughlin -- who most recently drove Lydian to success with the Amulsar gold project (finding it, driving it through advanced-stage studies) -- knows well. He explored it back in the 2000s when he led AngloGold Ashanti into the country as their chief geologist for South America. Then, as now, it is extremely underexplored. The targets at La Llanada weren't accessible back then - given issues with FARC revolutionaries - and went undrilled. But they are now and Royal Road has agreements with local miners on a couple properties called La Golondrina and La Redencion. More deals are in the works with local miners who are important stakeholders that Coughlin considers as key friends to make in getting broader social license in the region. Broadly speaking, Coughlin sees the area as prospective for high-grade gold. Obviously, the multiple small-scale gold mines speak to that. 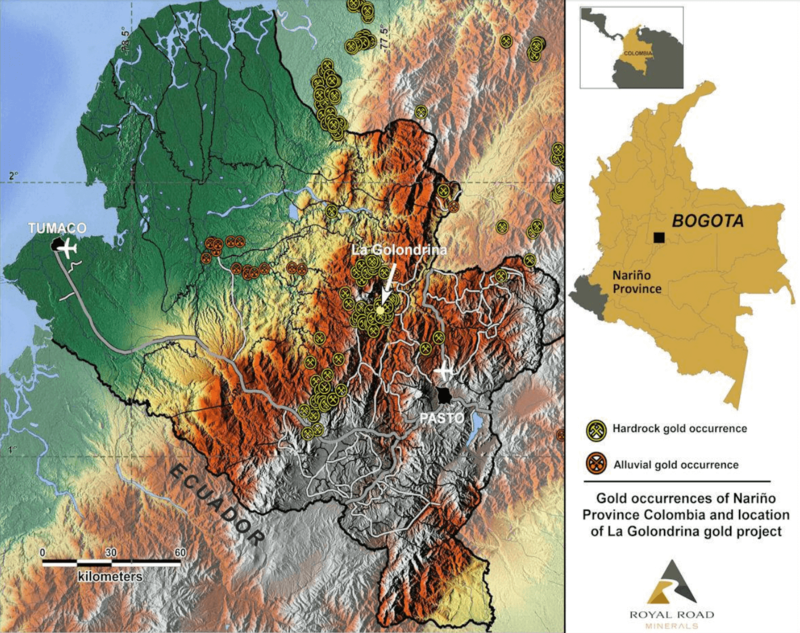 "La Llanada was the source of - well, it still is - the La Barbacoa alluvial gold field, which at one time was Colombia's largest alluvial gold producer," Coughlin notes. Hard-rock miners in the region exploit typically narrow, but very high-grade gold and many process it in a cooperative government-built mill. Until recently most mining was done by hand, but in recent years some mines have adopted mechanization. 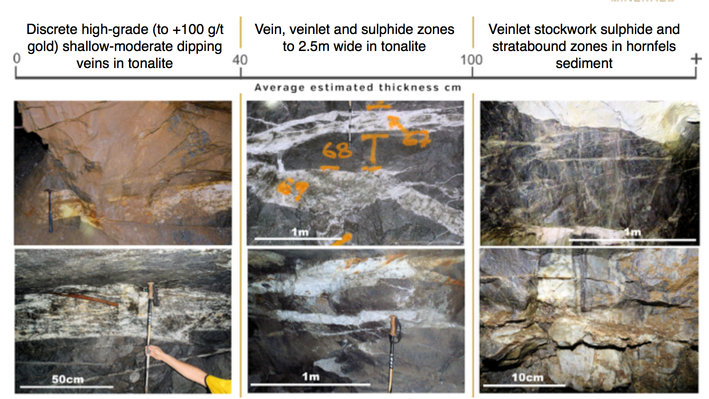 Sampling underground at La Golondrina, for example, yields 100 g/t Au and more over narrow veins and double-digit gold values in stockwork veinlets. It's these stockworks that are of particular interest. Coughlin and the Royal Road team are curious if it points to a more sizeable intrusion-related gold deposit (which can get big, like Pogo, Fort Knox, etc.) as a bulk tonnage target. "What appears to be happening, as we move away from the contact between the intrusion and the surrounding sediment, the veins become more single, coherent type veins," Coughlin says. "But as you approach the contact, they split and create these vein zones - beautiful zebra-striped veins." Both hornfels (altered marine sediments in this case) and the intrusion, a tonalite, carry gold. "That's our real target, where we're getting a bigger thickness of veins," Coughlin says. "We have no idea how wide that zone is, next to the contact. We know it goes across the contact. We have stockworks that run plus 50 grams (Au) in the hornfels in the adjacent sediment." So Royal Road will target that contact to see if the stockwork has size. Some geophysics work supports the notion. There is a nice looking IP target a couple hundred metres or so beneath old (collapsed) workings in the area, which lies in part on the La Golondrina property. It may light up due to disseminated pyrite that, Coughlin notes, can surround gold mineralized zones, perhaps in this case at the modelled contact zone. It's a theory Royal Road will put to the test with an initial ~1,000 metre scout drilling program that Coughlin aims to start around June. Cash: Raising $1 million now @ $0.05/unit for a common share and 1/2 warrant at $0.10/share. Disclosure: Author owns shares. Do your own due diligence.